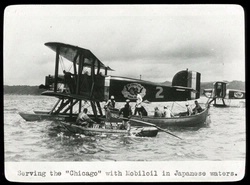 The Chicago, Boston, and New Orleans arrive at Kagoshima, Japan. 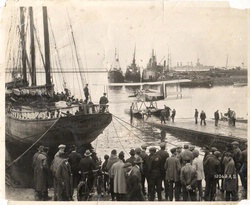 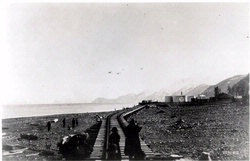 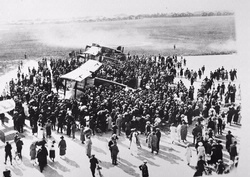 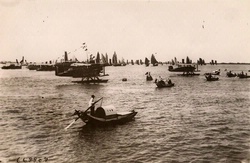 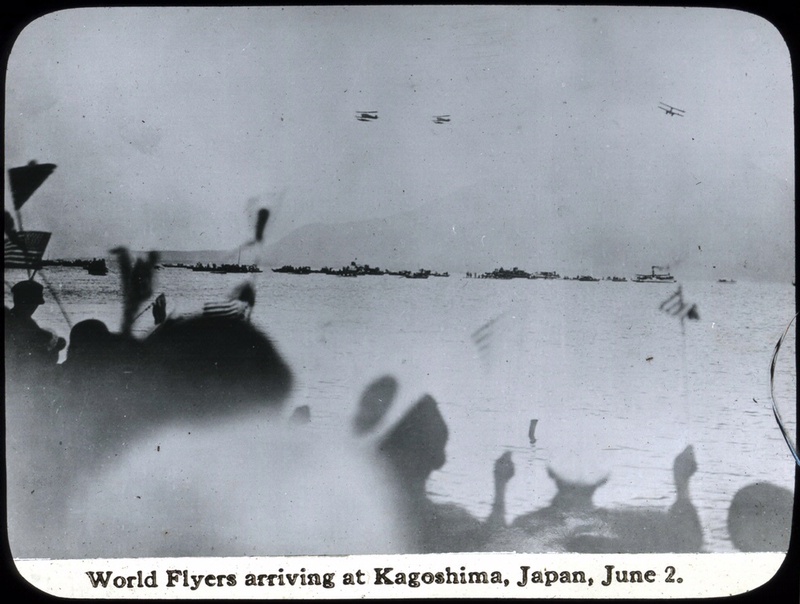 With Lowell Smith now in command of the World Flight because of the Seattle’s crash, the Chicago, Boston, and New Orleans arrive at Kagoshima, Japan, on June 2. 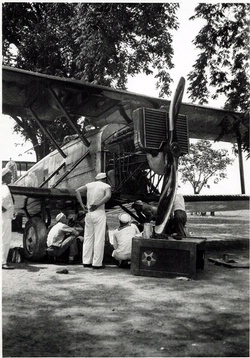 National Air and Space Museum (NASM 9A06832), Smithsonian Institution.